Welcome to the online home of the artist, Wendy Hook! 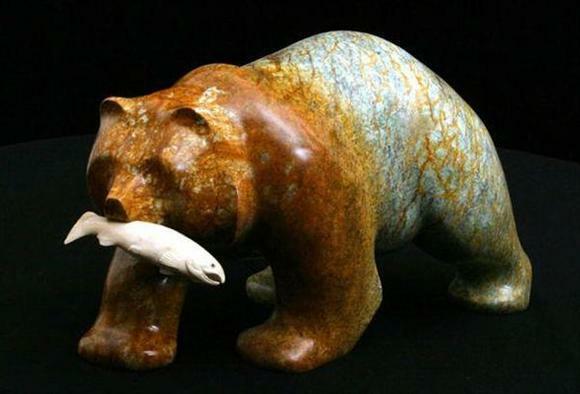 Wendy specializes in soapstone carving and all her works are originals. Sculptures are carved from select pieces of soapstone mined by Wendy and her husband.